In our dentist office, we are regularly asked questions about oral health, and some of the things we hear are based on myth rather than reality. 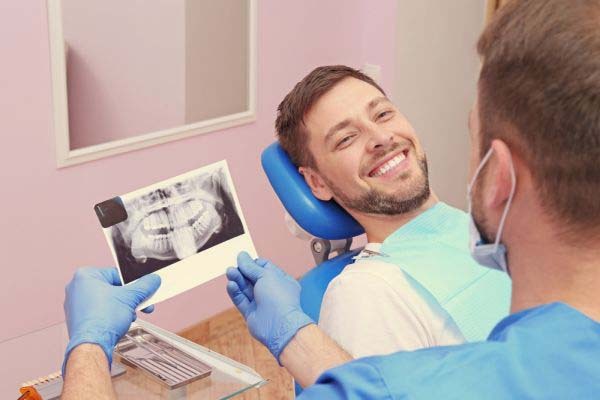 It is normal for dental myths to circulate throughout the community, but a few can lead to unhealthy habits, so it is important to visit our dentist office to ask questions if you have them. 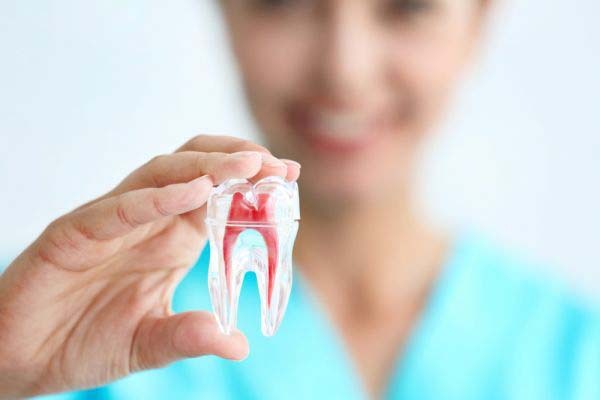 This way, we can make sure you are armed with the correct information that can lead to healthy teeth and gums. In the meantime, here are some truths you should know. The Truth – Baby teeth are incredibly important. We encourage parents to take care of their children's baby teeth by brushing and flossing them on a daily basis and visiting our dental office for a professional cleaning once or twice a year. 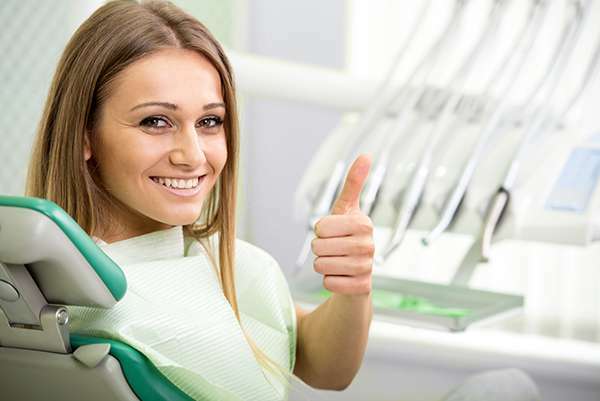 This allows us to keep their teeth healthy and cavity-free. Remember that your child's teeth will hurt if they get a cavity, just like it would if you got a cavity. Taking care of them is not optional if you want to keep your children healthy and comfortable. We invite you to call our dentist office and schedule an appointment to ask all your oral health questions. This way, you can receive the information you need for lifelong oral health while making sure you are not operating under any dental myths.